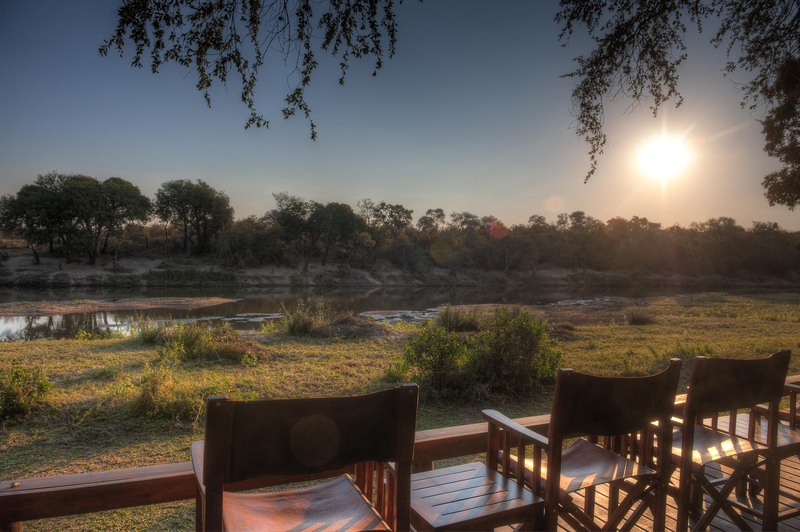 Tanda Tula is loved and known as a sustainable and community-inspired camp within the Timbavati. The camp strongly believes in giving back to the surrounding community and is constantly working on providing great opportunities, with a focus on interaction. A recent blog post by Tanda Tula describes one of their new programmes in collaboration with Wild Shots Outreach (WSO). Established in 2015 by Mike Kendrick, WSO is a programme developed for high school learners around the Kruger who come from disadvantaged communities. WSO's objective is to expose the youth to lessons in conservation and nature through wildlife photography. The hope is to educate individuals about conservation while simultaneously developing new skills. The WSO project has enabled Tanda Tula to learn more about the lives of the youth by providing insight and understanding of the children's challenges and inspirations. 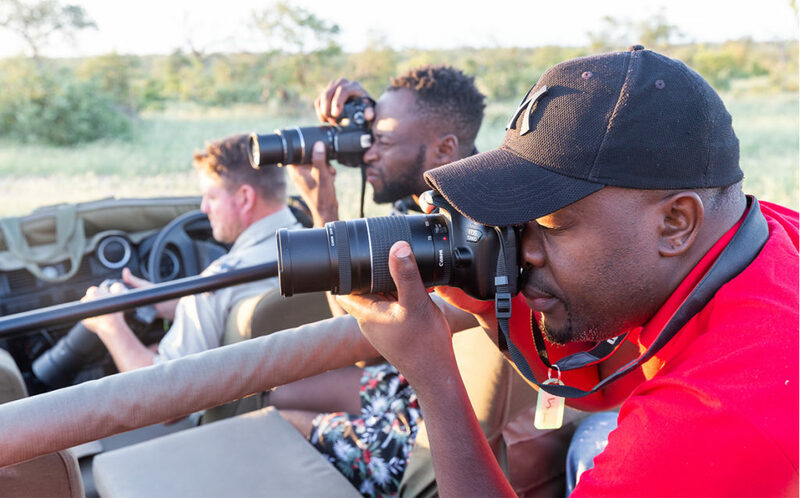 Mike Kendrick comments: “In a unique, action-packed programme in partnership with WSO, Tanda Tula provided four Wild Shots graduates from local communities with a series of exciting and enriching experiences. 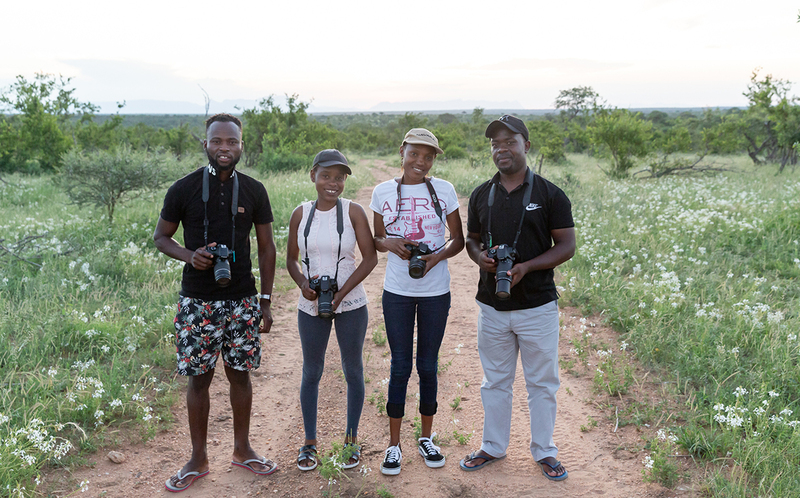 The young job seekers were able to explore a guest's “safari experience” by staying in luxurious tented accommodation, taking thrilling game drives and sharing delicious meals. 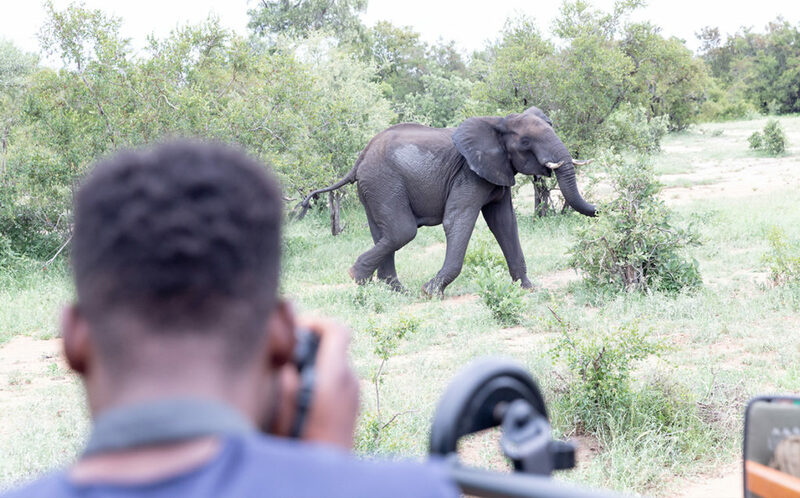 While at Tanda Tula Safari Camp, the graduates were each given a camera and the opportunity to capture and interpret daily safari activities through their own eyes. Wildlife photography has become increasingly popular and plays a major role in attracting guests to this prestigious safari camp. 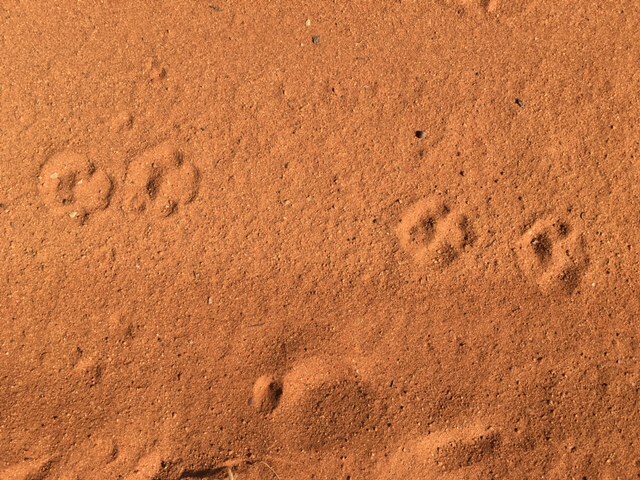 29 November: Tanda Tula Field Camp Launched!